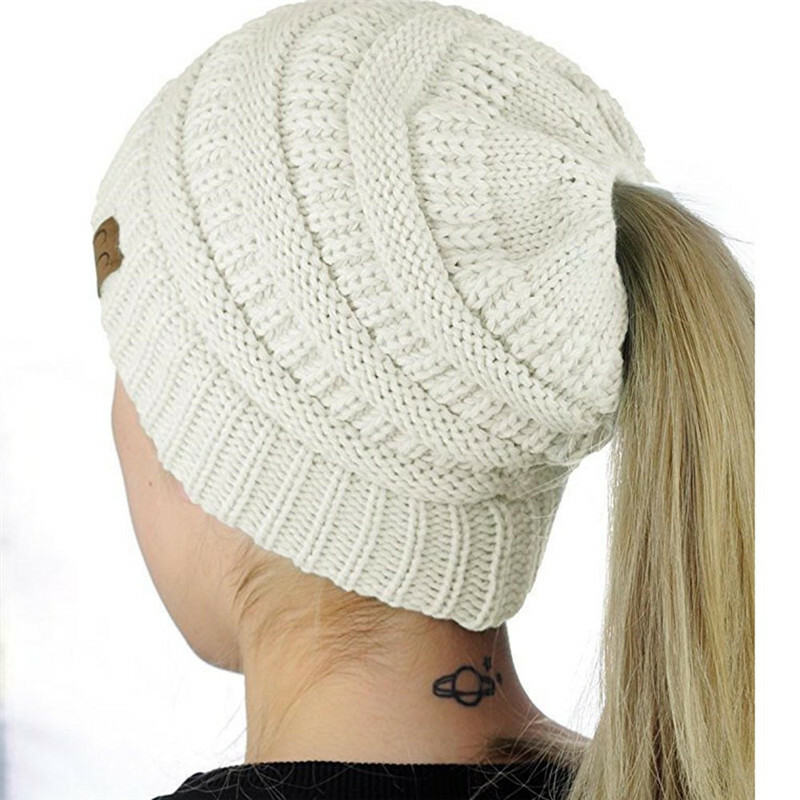 On Sale Now and get a second PonyTail Hat for just $13.00 more! 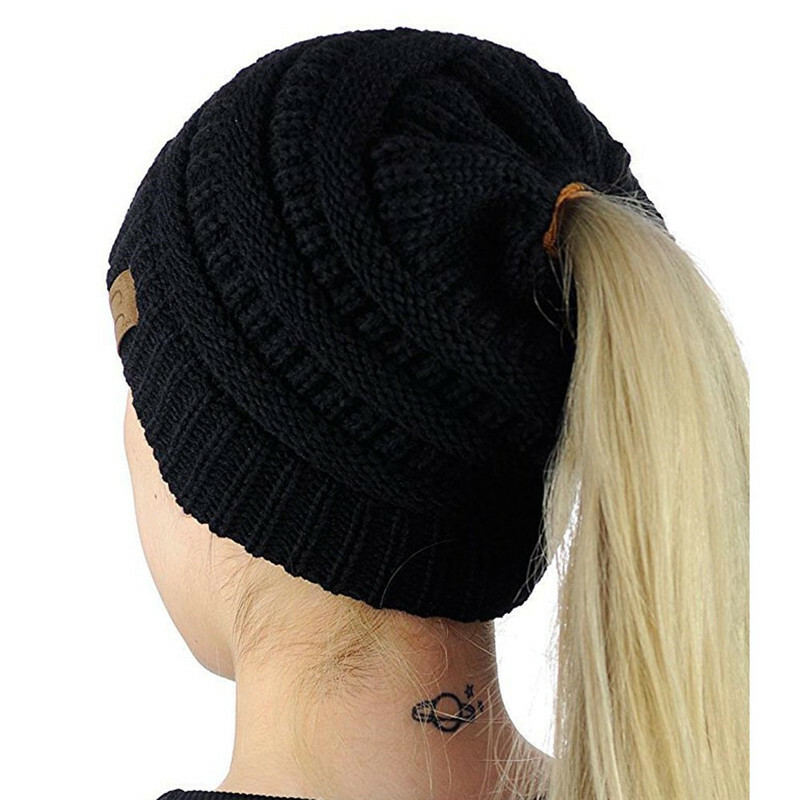 Our super popular PonyTail Hat from CC company. 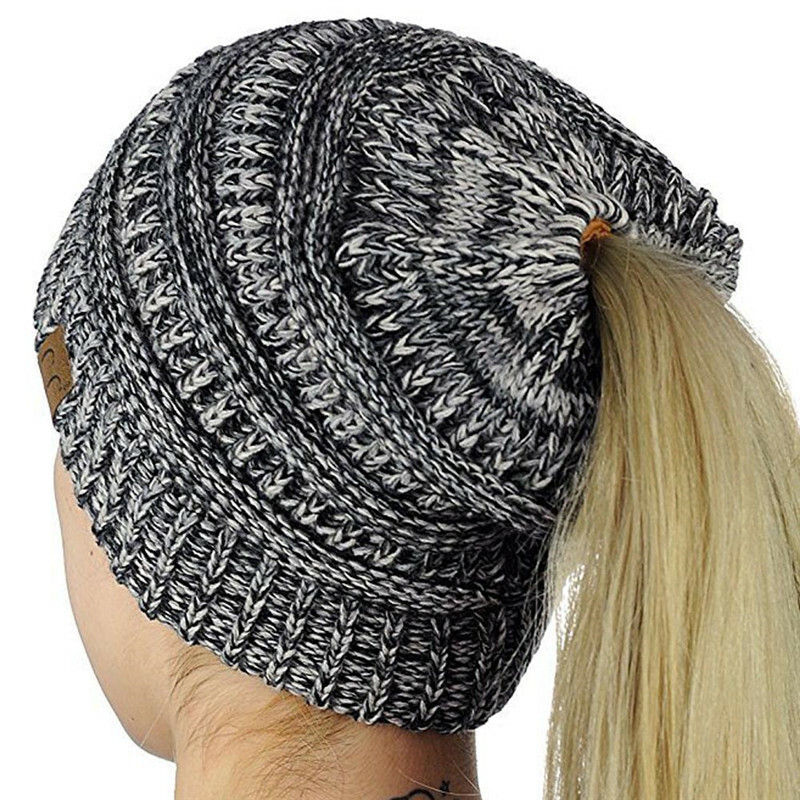 Super cute winter beanie that your ponytail or bun can poke out of the top. No more discomfort or flat hair when you remove your cap. Very comfortable "hugging" design...won't ride up.